thanksgiving is fast approaching, and my kids are getting pretty excited. 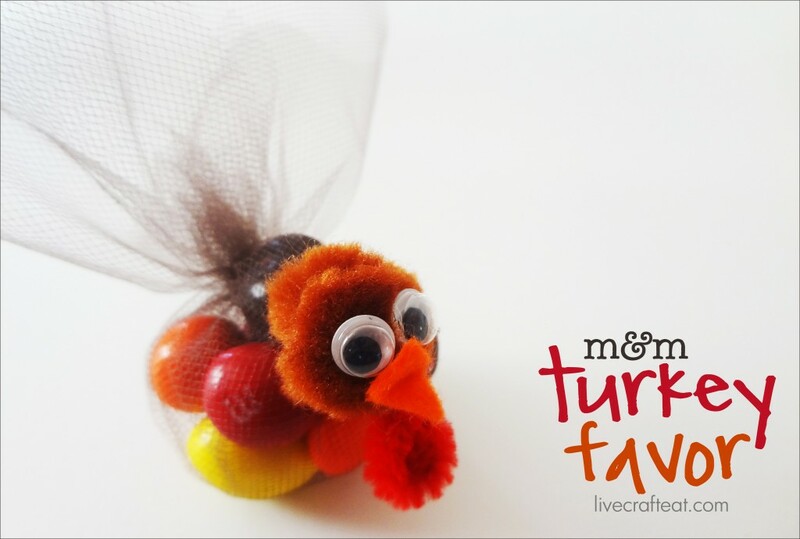 they love these tulle turkey favors that we use to decorate their place settings on thanksgiving day…they’ve even given me all of their peanut m&ms they collected from halloween to use in making this adorable turkey! 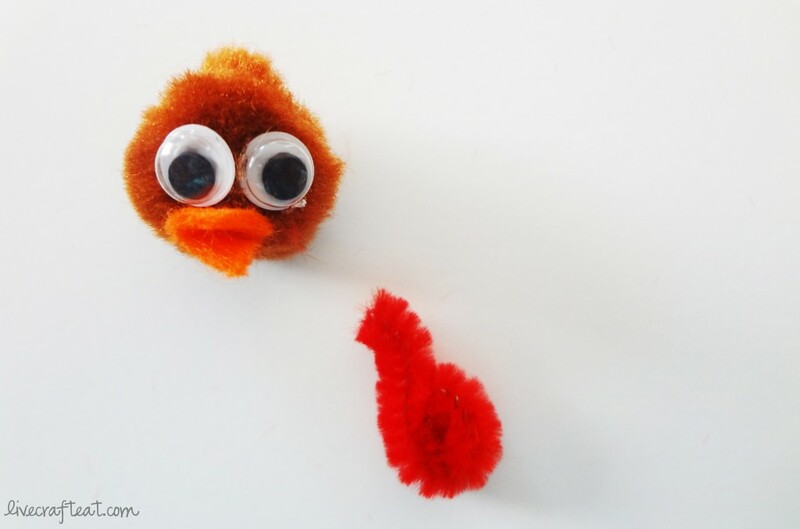 all you need to make this cute turkey friend is a red pipe cleaner for the wattle, pom poms in thanksgiving colors for the face, googly eyes, felt scraps in either yellow or orange for the beak, and brown tulle for the body and feathers. 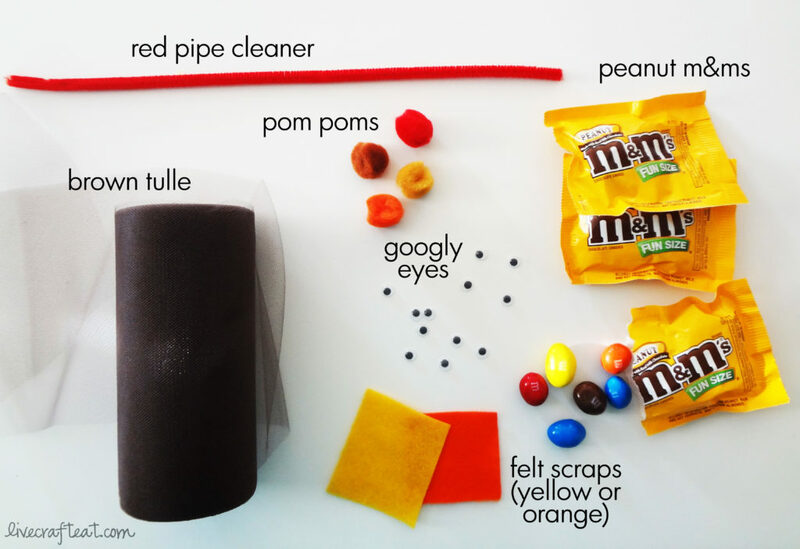 and of course your m&ms – you could use peanut m&ms, peanut butter m&ms, regular m&ms, or even reese’s pieces! and feel free to do what we did and pull out the blue and green ones – we just wanted the thanksgiving colors in our turkey. the first thing you need to do it cut a length of tulle. just a rectangle will do. you can tell that my tulle isn’t very wide, so i cut more length to make sure i had enough to make it look like he had feathers in the back. 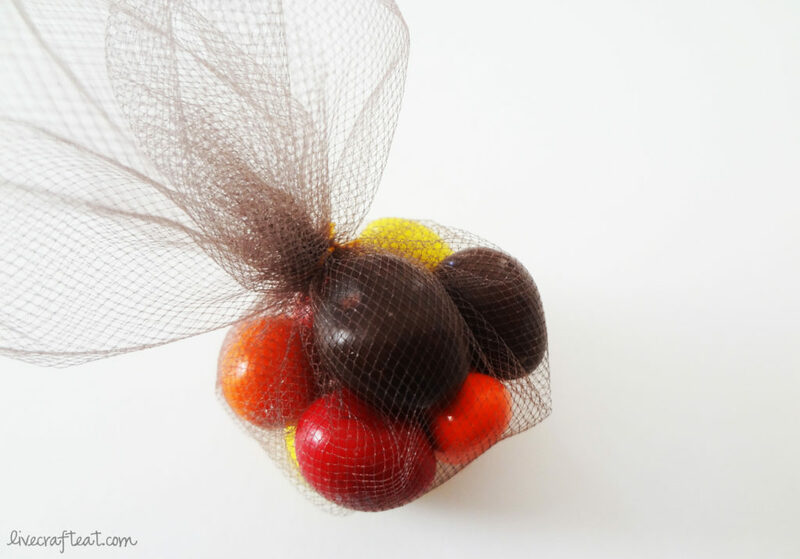 place a few candies in the middle, gather the tulle, and tie with a bit of thread, trimming the ends. 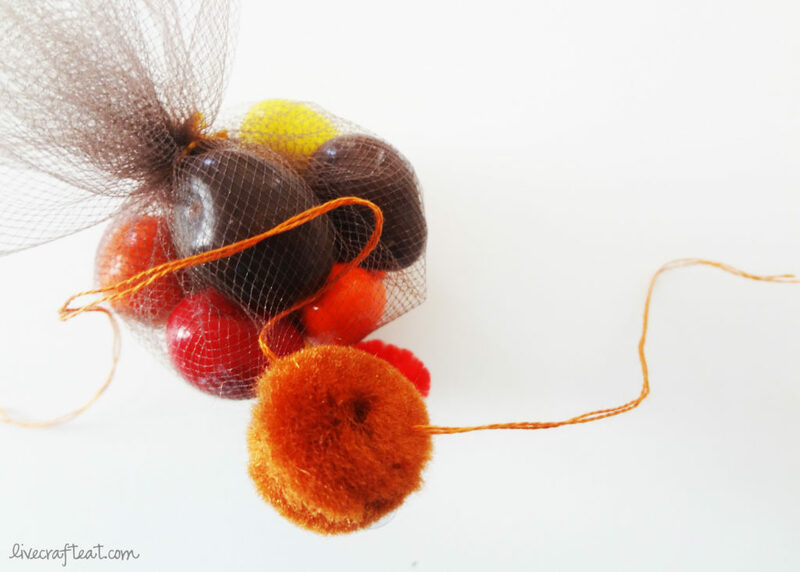 next, grab a pom pom, 2 googly eyes, a small diamond piece cut from the felt, and the red pipe cleaner. 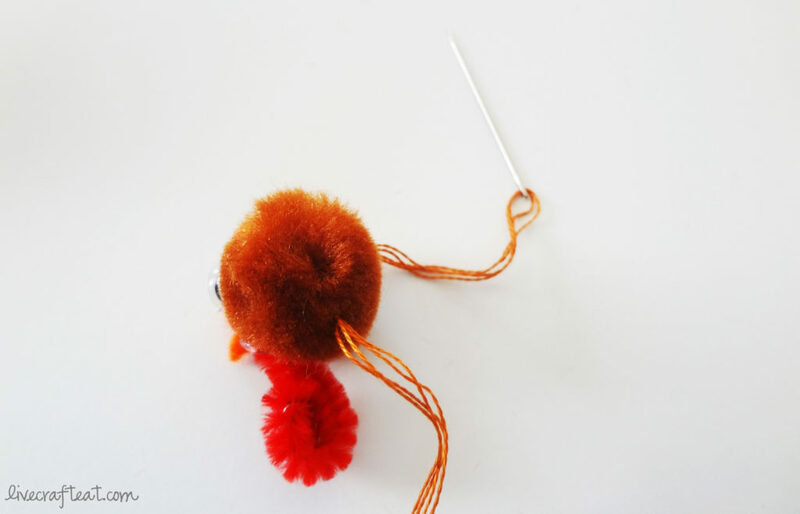 hot glue the facial features of the turkey on to the pom pom. (make sure the parent does this if the child is too young to be able to.) for the beak, just fold the diamond in half and glue just along the fold. and for the wattle, cut a small length of the pipe cleaner, roll up the bottom, and place the glue at the very top of it before adhering it to the face. …then run it through the tulle. pull tightly and tie into a knot, making sure to trim the ends of the thread. see how cute he is?! 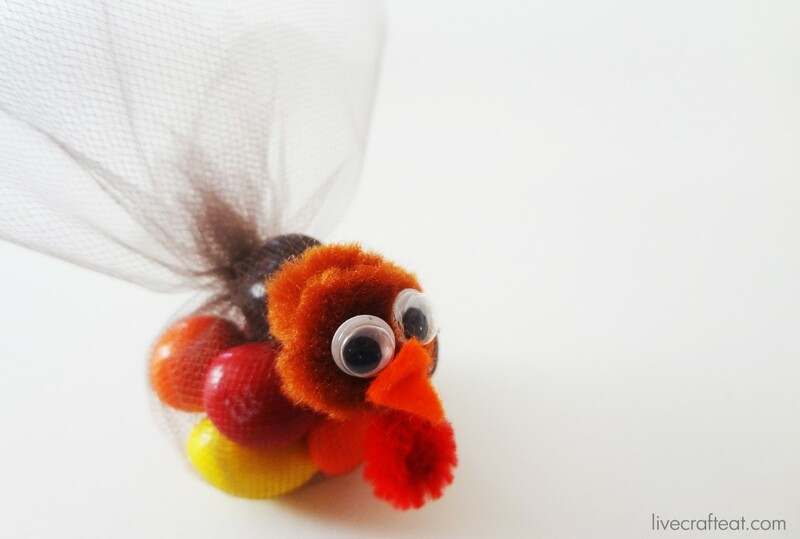 before you know it, you’ll have this “sweet” turkey to place on your child’s (or everyone’s!) place setting at the thanksgiving table. 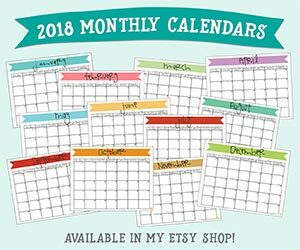 and as you can see, it’s really easy and you could make a bunch of these in no time! hope you enjoy your thanksgiving with this cute little guy!